BEND, OR -- When the latest local jobless numbers are released next week, they won’t yet show how the the partial federal government shutdown is impacting Central Oregon's economy. 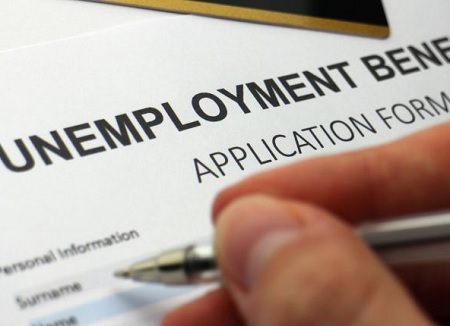 Damon Runberg, Regional Economist with the Oregon Employment Department, tells KBND News, "The reference week that we use for the unemployment rate and hiring numbers was before the shutdown began. So, when the December numbers come out, we won’t see an effect. For sure we will in January, because those folks are counted as unemployed – well, if they are looking for work on the side." Those January numbers are released in mid-February. Even when those January stats come out, Runberg says it won't provide a complete picture of how furloughed workers are coping, "They’re not a traditional unemployed person; right? So, if they’re sitting back and waiting for the government to reopen and they’re not looking for work to fill the void, they would not be counted as unemployed. But, they still would qualify for unemployment insurance benefits." He adds, "It’s a little confusing, how we’re going to try to capture some of this on the data. We do generally know the number of positions that have been funded, locally, by the federal government that are effected – about 800 jobs. But, it might be a little bit skewed. Some of the natural resource/land management agencies, some of those positions that we’re estimating were affected, might actually be seasonal jobs." Tuesday is day 25 of the longest ever shutdown of the federal government.